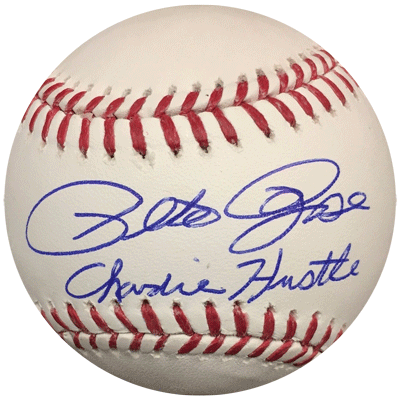 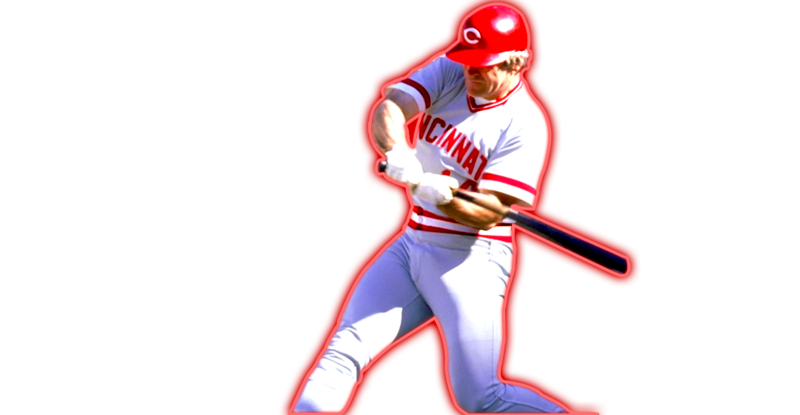 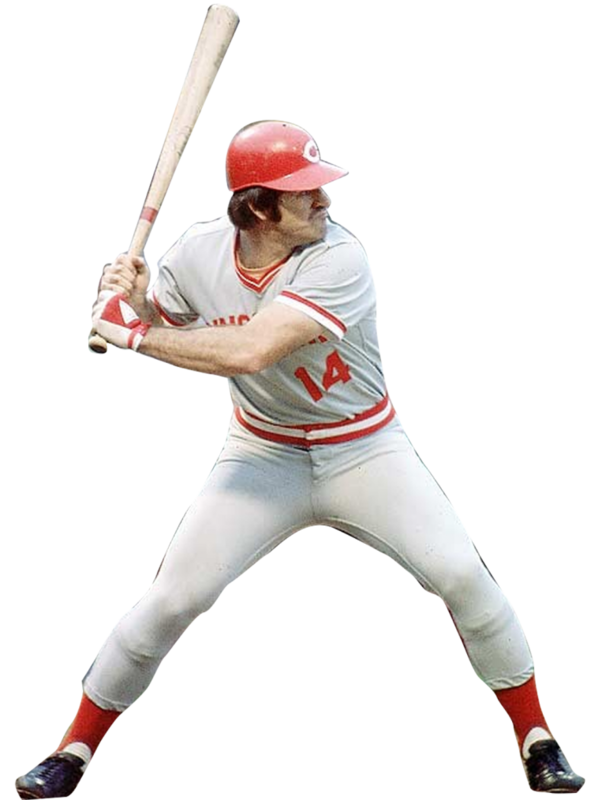 Born April 14, 1941, also known by his nickname “Charlie Hustle”, is an American former professional baseball player and manager. 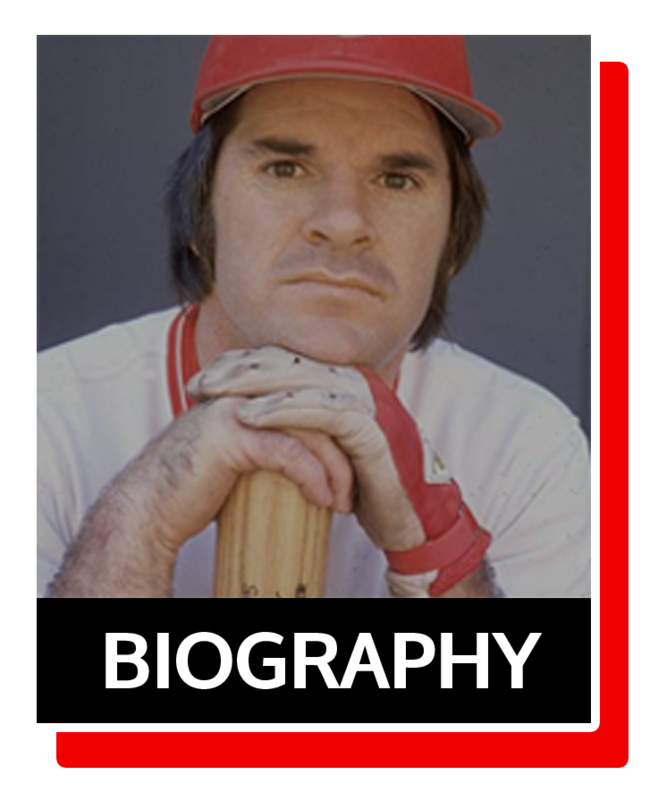 Rose played in Major League Baseball (MLB) from 1963 to 1986, and managed from 1984 to 1989. 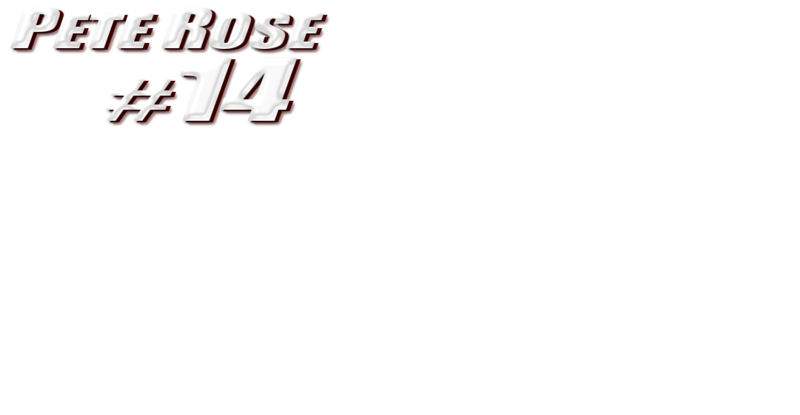 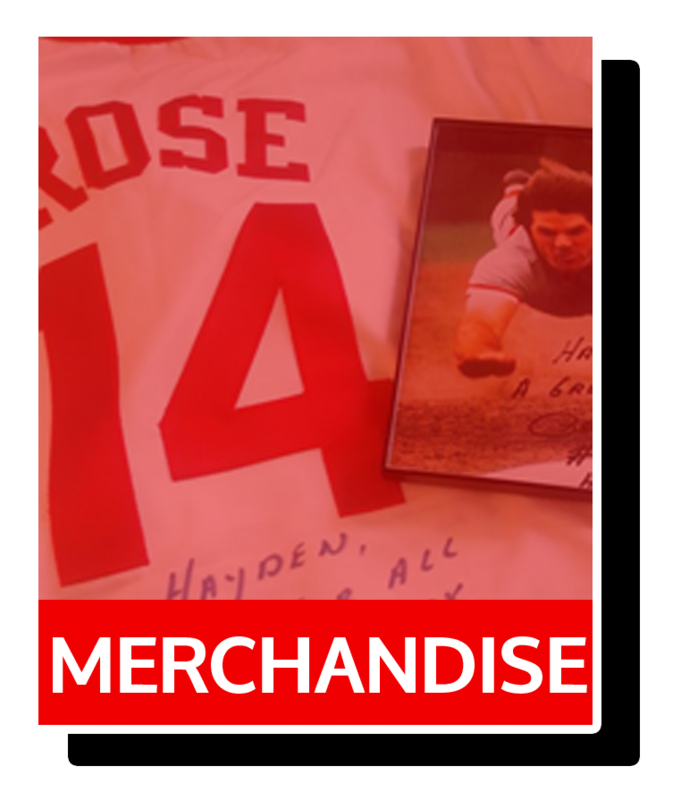 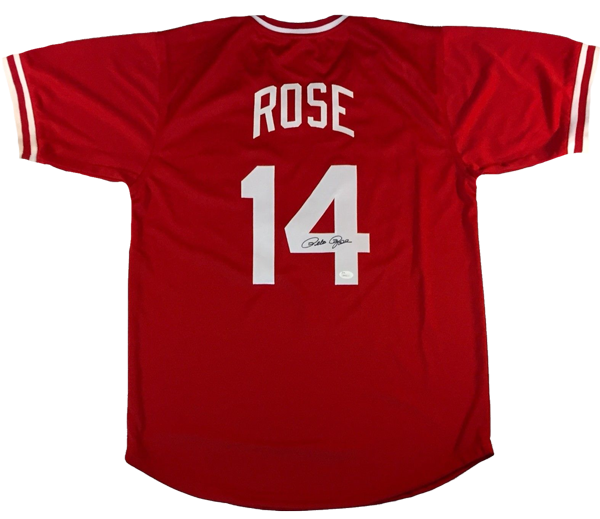 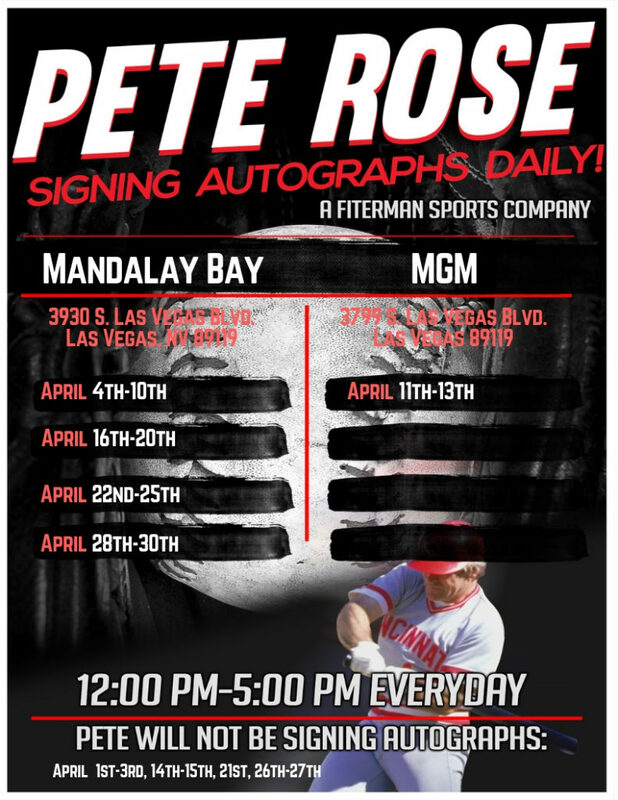 Rose was a switch hitter and is the all-time MLB leader in hits (4,256), games played (3,562), at-bats (14,053), singles (3,215), a nd outs (10,328). 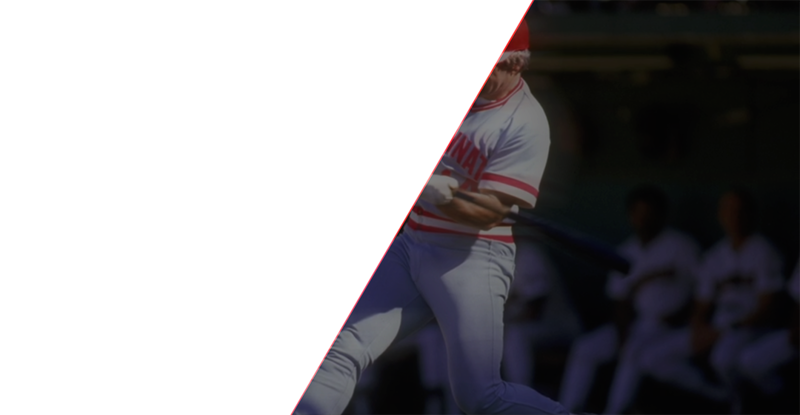 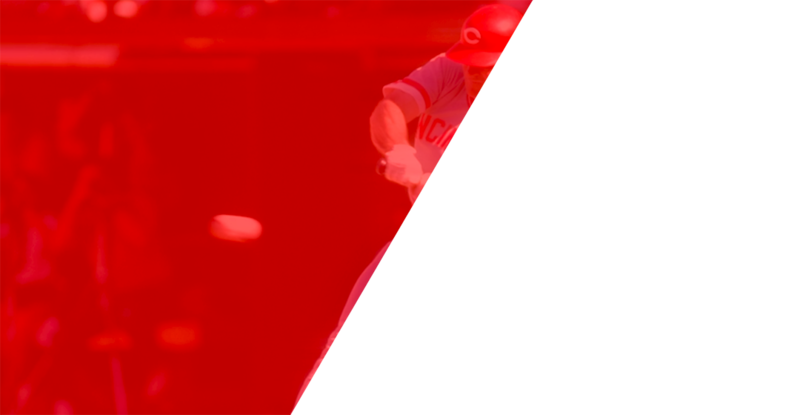 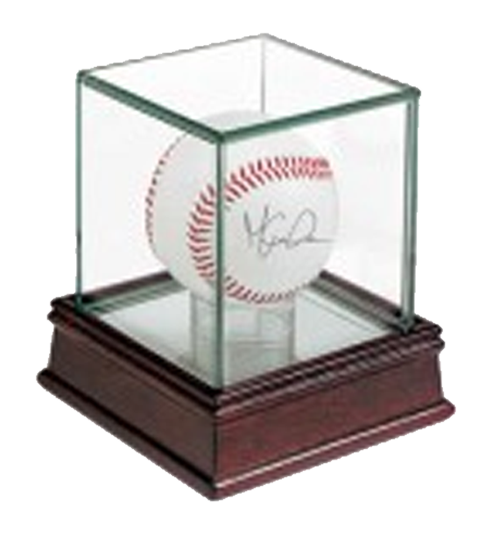 He won three World Series rings, three batting titles, one Most Valuable Player Award, two Gold Gloves, the Rookie of the Year Award, and also made 17 All-Star appearances at an unequaled five different positions (second baseman, left fielder, right fielder, third baseman, and first baseman). 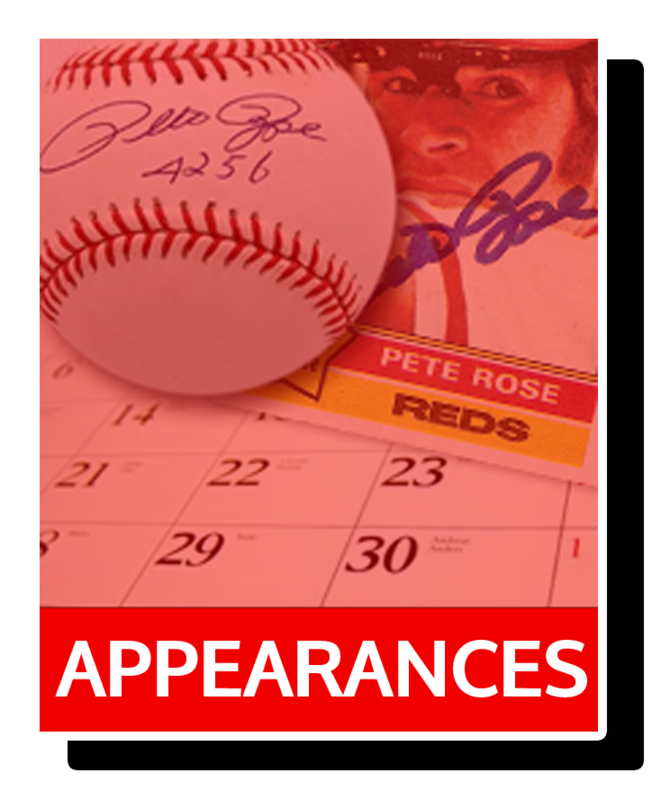 Rose won both of his Gold Gloves when he was an outfielder in 1969 and 1970.